The first issue of the magazine, Dynamic Range, has now been published. This is our magazine to showcase the women in photography and to show the world that women do a lot more photography than portraits and weddings. We do so much more and it would be great to get recognition for that. The magazine will be quarterly and while the first issue is out, the second issue is already being planned. The first issue has a range of articles for you. I’m sure you will find something that you enjoy. – Mel Sinclair takes you to Iceland through her words and images. – Stacey Hall shares her experiences of photographing landscapes while traveling on her own and the precautions she takes. – Sharon Morris explains some of the misconceptions that people have when doing street photography. A great article to read if you enjoy doing this kind of photography. – Christine Wilson gives us lots of tips on how to take black and white landscapes. Ideas on how to get the best images for this kind of photography. 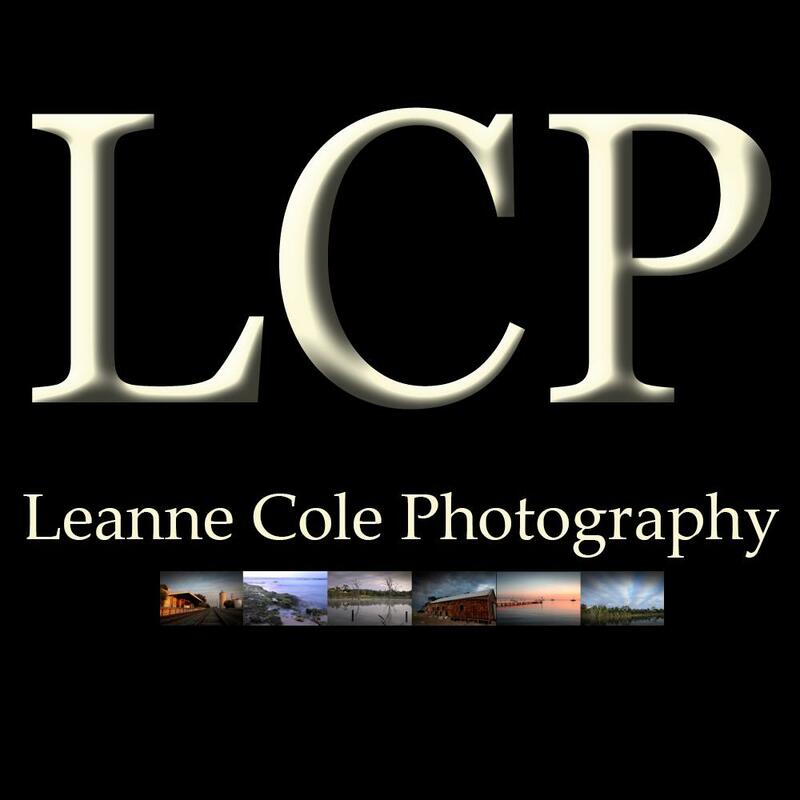 – Leanne Cole takes you through the steps of getting into macro photography and what will help you get better photos right from the start. – Emily Carter Mitchell shares with us her experiences of photographing birds and shares some of her out in the field tips. – Loré Dombaj takes a look at some of the early women pioneers in photography. The magazine is $5 and is available here, Dynamic Range. Some of the images in the magazines.